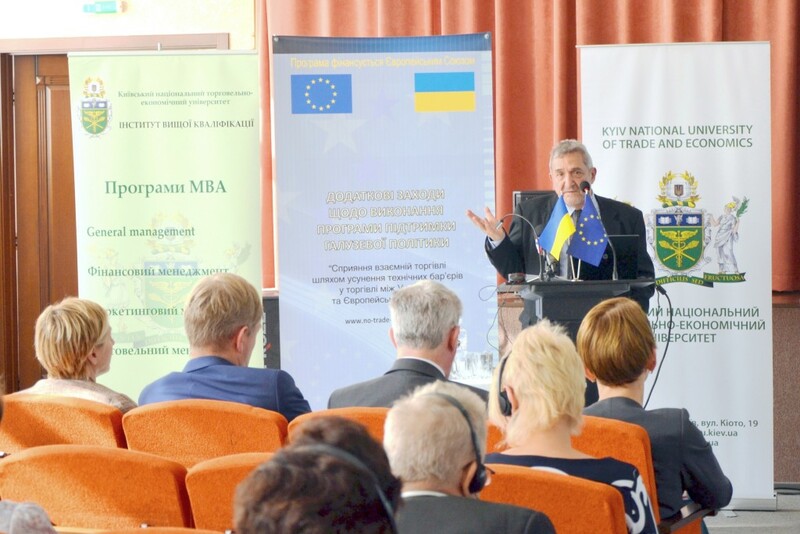 The Deep and Comprehensive Free Trade Area (DCFTA) prescribed by the EU-Ukraine Association Agreement opens up big opportunities for Ukraine, but many challenges remain. Merely eliminating customs duties will not ensure Ukraine’s success in this new regime. Instead, it is vital that the state implement substantial internal reforms supporting Ukrainian manufacturers in exporting to the EU. In particular, the removal of technical barriers to trade will be critical. 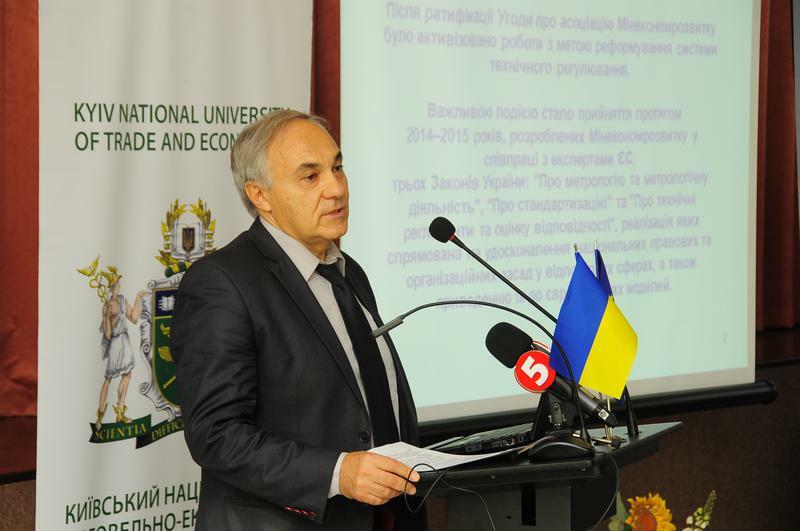 Ukrainian goods must be produced in accordance with the relevant EU technical regulations. This requires reforms to Ukrainian technical regulation institutions as well the adoption, and proper implementation, of new laws. It also requires the adoption and implementation of European standards in Ukraine. In other words, the core challenge facing Ukraine under the DCFTA is the transition from a system of Soviet-era central planning to the EU model, which is traditionally based on manufacturer responsibility and minimal state regulatory involvement. In the EU, adherence to the standards is voluntary; products are only required to conform to the respective technical regulations. By law Ukraine is required to comply with obligations under the Association Agreement as of January 1 2016. That is when the provisional application of the economic portion of the Association Agreement enters into force. 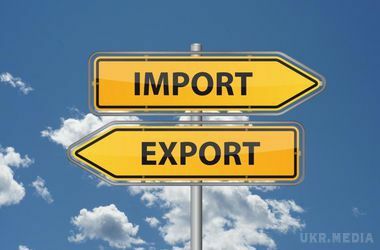 It is clear, however, that the sooner Ukrainian producers are ready to export to the EU, the better. The relevant reforms are prescribed in Section Four, Chapter III: “Technical barriers to trade” and Annex III of the Association Agreement. “Out of the 27 acts of the European sectoral legislation prescribed by Annex III, Ukraine has adopted 24 technical regulations, of which 21 are obligatory,” says Leonid Vitkin, director of the department of technical regulation and metrology of the Ministry of Economic Development and Trade. In 2014, the Ministry adopted 2313 national regulations (standards – editor), of which 1998 are harmonised with international and European regulations. In 2015, the Ministry adopted another 1028 national regulations, of which 234 are harmonised. At the conference, European experts also applauded Ukraine’s successes thus far, though they caution against focusing too much on the numbers. They admit that the reforms process is not easy. Stefanos Ioakimidis, the EU project’s team leader, cites as an example the process of adopting the Law on Standardisation. 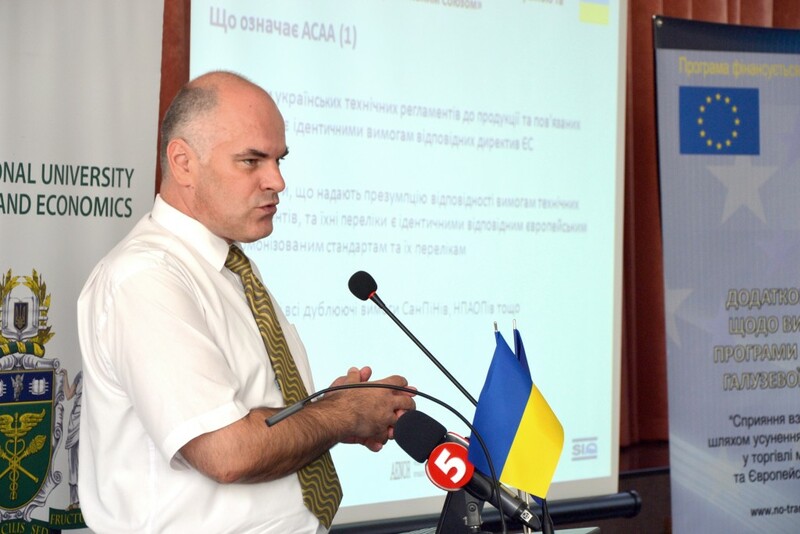 Ukraine currently has a legislative framework for its technical regulation system. This consists of seven laws, including on accreditation, market surveillance, general safety of non-food products, responsibility of manufacturers, standardisation, metrology, technical regulations, and conformity assessment. Now it is time for the country to adopt sectoral technical regulations based on the relevant EU directives. A number of these are already in place. Many of Ukraine’s challenges in adapting to the DCFTA stem from shortcomings inherited from its previous system of technical regulation. For instance, in some cases, the same type of product is subject to several different regulatory regimes. This happens when, in addition to technical regulations and standards, there are also sanitary regulations, labour regulations, and other, often contradicting, requirements. There is also the problem of excessive control at the front-end: the need for different state registrations, certifications, expertises, conclusions, etc. The roles and areas of responsibility of the control and supervisory bodies are not clearly defined. This leads to inefficiency in supervising and in assessing the state control. In other words, the situation is still far from EU regulatory practice, which is based on three pillars: one type of regulation, one regulatory act (for example, technical regulation with or without conformity assessment) and one control and supervisory body, responsible for the fulfilment of technical regulation requirements. So there is still plenty of work to be done. 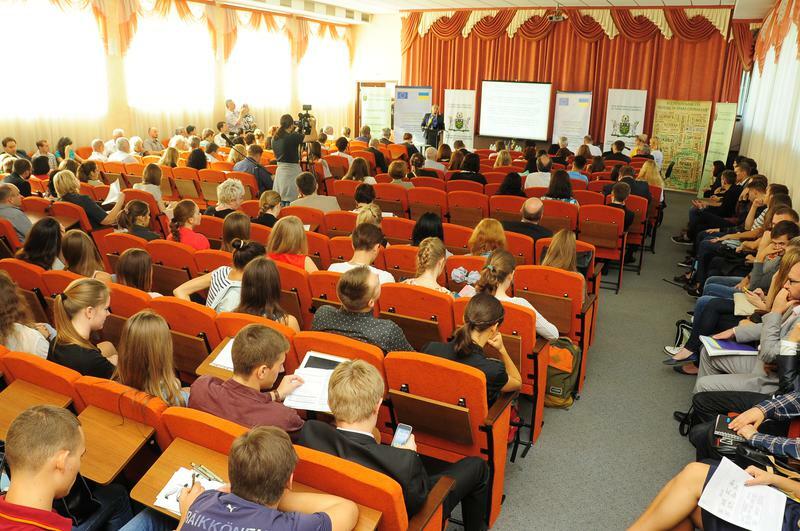 During the conference, experts pointed to a number of problems and important tasks that remain to be tackled. When added up, the challenges far outnumber the achievements. The full implementation of Ukraine’s obligations in this regard will set the stage for the signature of the Agreement on Conformity Assessment and Acceptance of Industrial Products (ACAA), which is a protocol of the Association Agreement. Once that agreement is signed, Ukrainian products will be able to enter the EU market under the same conditions as products made in EU member states. The types of products (sectors) are prescribed in Annex III of the Association Agreement. For example, the necessary reforms to prepare for the ACAA on machinery, electromagnetic compatibility and simple pressure vessels should be completed in two years (by January 1, 2018). It is not only exporters who will benefit from the regulation reform foreseen by the Association Agreement. Businesses that are oriented primarily at the domestic market will also benefit. Consumers will also feel changes as a result of the reforms as manufacturers become more responsible. A system of technical regulation similar to that of the EU will facilitate the attraction of foreign investors, which will result in job creation. Ukrainian exporters will be able to label their products with the European CE marking of conformity to facilitate their recognition everywhere in the world. A lot depends on producers themselves – they must understand the new rules and use them effectively. The document with the poetic title of, “Blue Guide,” serves this purpose. It summarises the main rules of the EU technical regulation system to be adopted by Ukraine. The Ukrainian translation of the “Blue Guide” is geared toward Ukrainian producers and potential exporters to the EU as well as conformity assessment bodies, which are responsible for identifying and conforming to European requirements. The “Blue Guide” is also targeted at Ukrainian governmental institutions that are involved in the development, adoption, and implementation of the EU legislation.